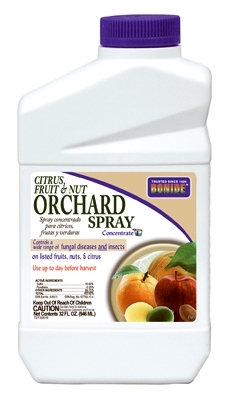 Houseplant Systemic Insect Control Granules, 8-oz. 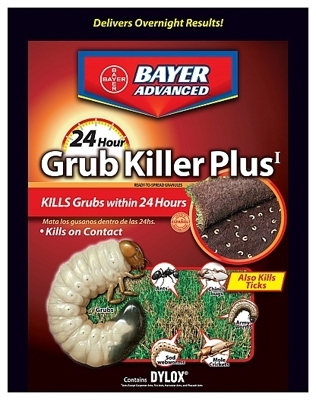 Advanced 24-Hour Grub Killer Plus, 10-Lbs. 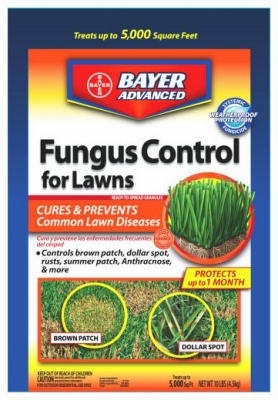 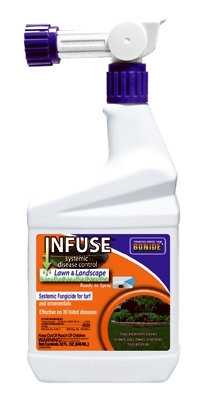 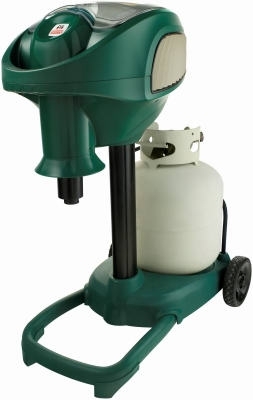 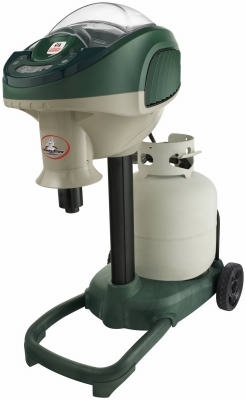 Advanced Fungus Control For Lawns, 10-Lbs. 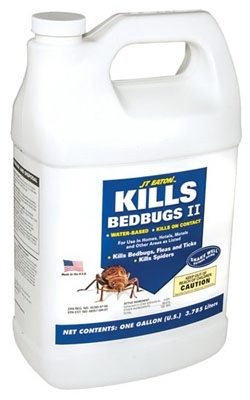 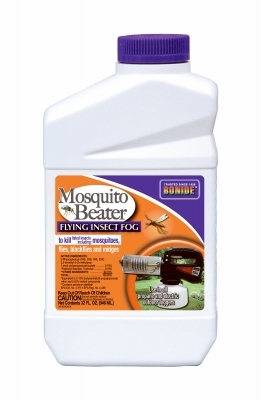 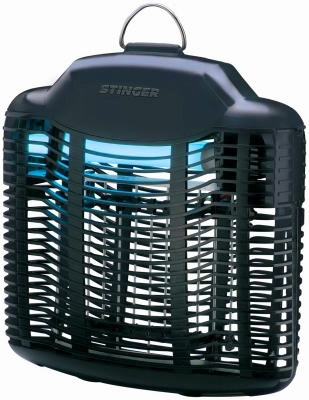 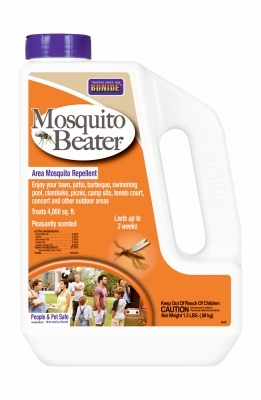 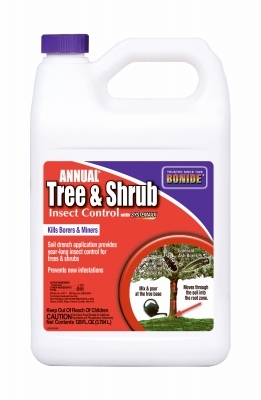 Tree & Shrub Insect Control Drench, 1-Gal. 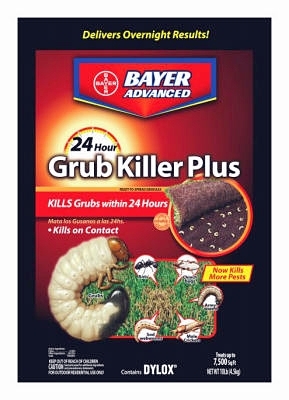 Advanced 24-Hour Grub Control With Dylox, 20-Lbs., Covers 10,000-Sq. 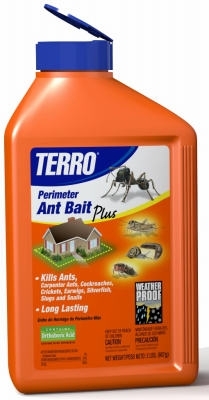 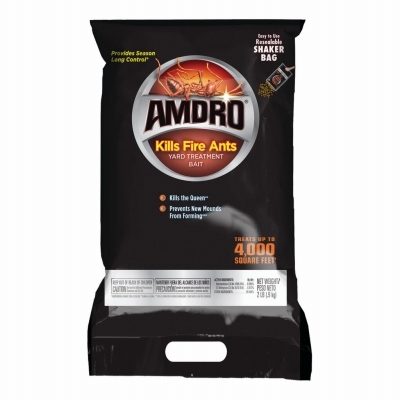 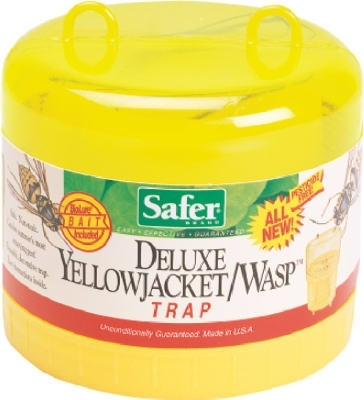 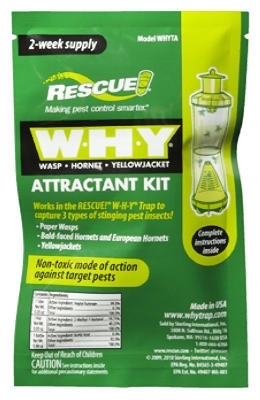 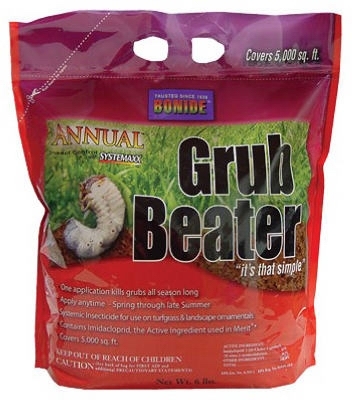 Ft.
Perimeter Ant Bait Plus, 2-Lbs.